Sabaidee. This is your space. Your voice. 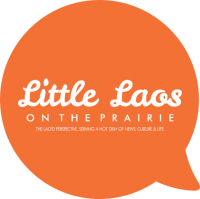 This is where you’ll find our reader submitted stories, art, poetry, randomness and all things Lao’d. Want to submit your story? Go here.